Invisalign clear braces are made of a special thermoplastic material exclusive to the Invisalign treatment plan. And they look very similar to whitening trays, rather than glaring metal brackets and wires. Clear braces are also custom-made for each person, which makes this alternative to metal braces a more personalized type of treatment. 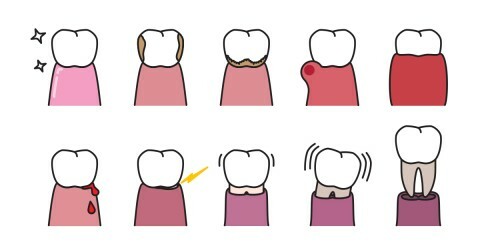 Invisalign shifts teeth into proper position through the use of controlled pressure. 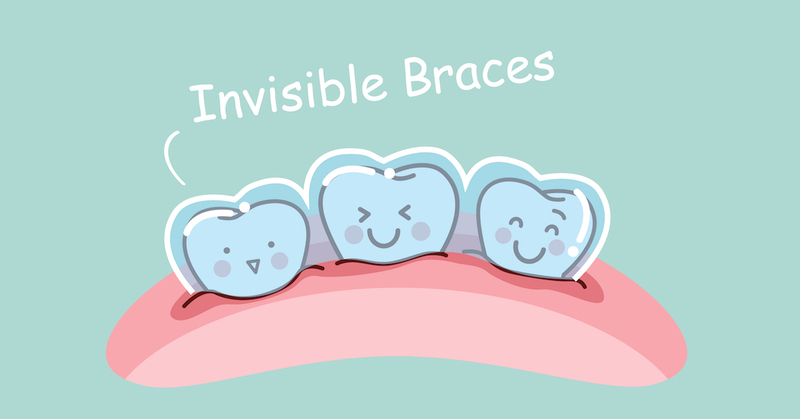 While metal braces apply similar force to move teeth, clear braces control both the amount and timing of this pressure. This ensures that only certain teeth move at the times determined by your Invisalign provider to follow your personal treatment plan. Practically Invisible – They’re almost completely unnoticeable since they’re made out of clear material.